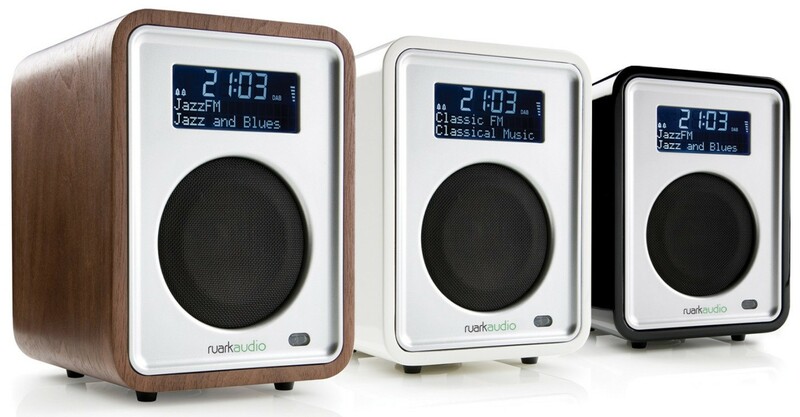 Ruark Audio R1 Mk3 DAB radio is the latest, third-generation version of the iconic and award-winning compact radio from Ruark. At a glance, there is not much to see to tell them apart - but upon closer inspection, you will see it has retained its excellent sound quality while gaining additional functionality. 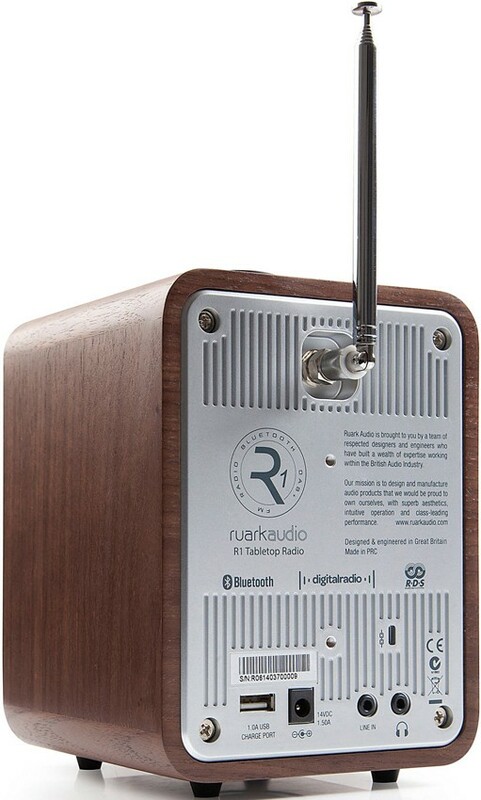 Much like the original R1, the MkIII is elegant, simple and understated, but carries class-leading sound and outstanding controls and features. 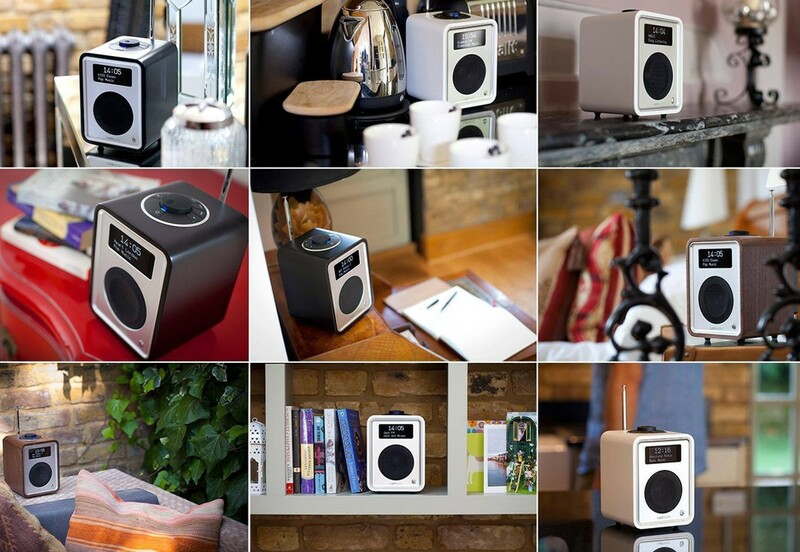 Everything about it has been refined, from the operation to the sound quality. The improved RotoDial control system operates as beautifully (and slickly) as it looks. 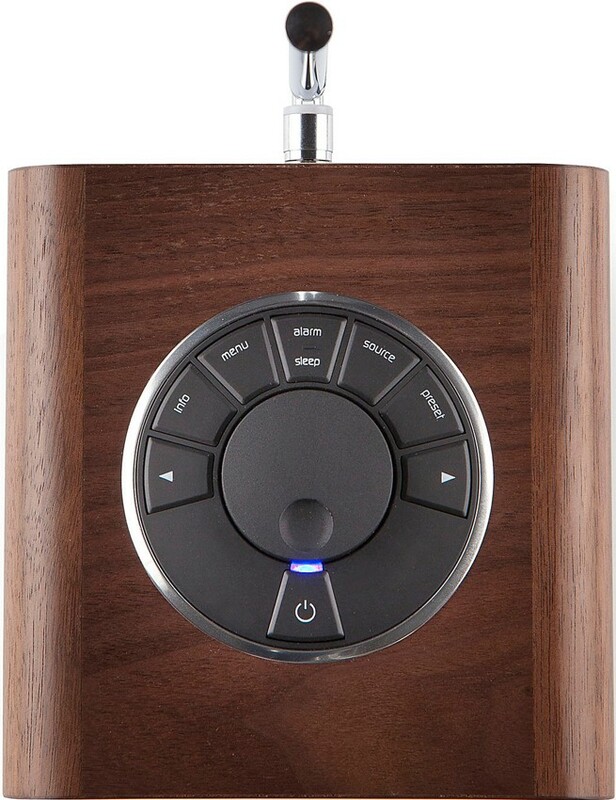 This, combined with the latest technology OLED display, offers an intuitive control interface that is incredibly easy to use. The cabinet has kept its predecessor's dimensions but is now available in a choice of Soft White and Soft Black lacquers or Rich Walnut. 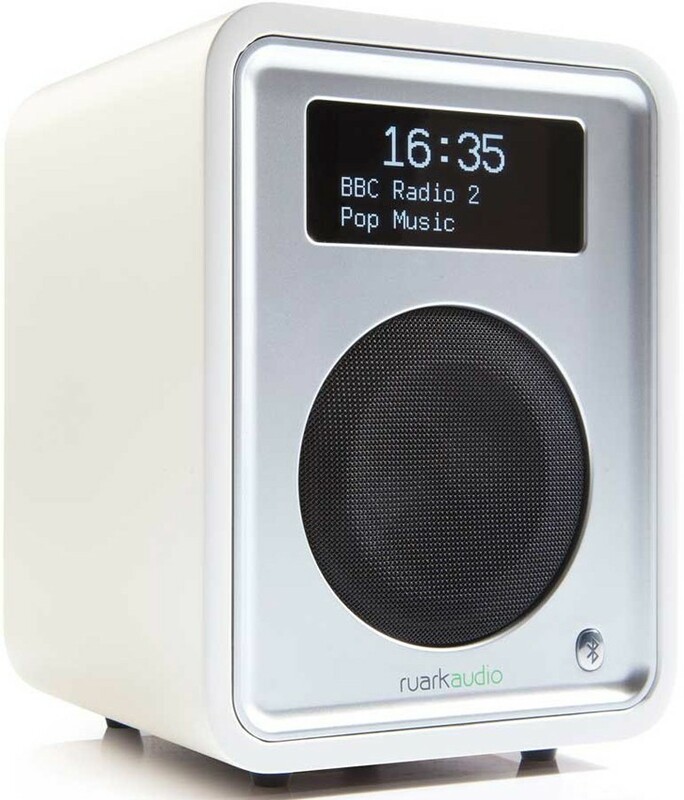 Its radio performance via DAB and FM is exceptional - and greatly improved from the last - and with DAB+ on board the MkIII is future-proofed for upgrades. It will be in your life for years to come. 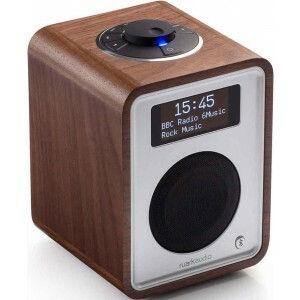 It also features a Bluetooth receiver, for streaming music wirelessly from all Bluetooth enabled devices. But that's not all! 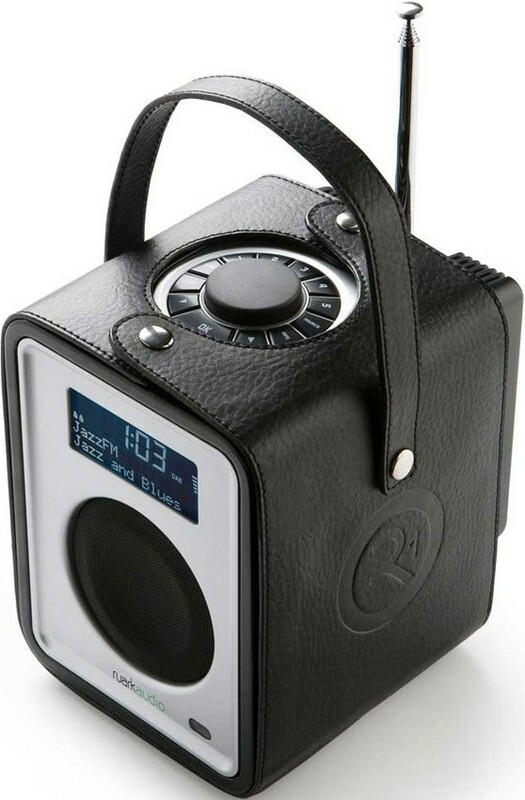 Other features are also built in to make this a very versatile little radio. This includes a comprehensive dual alarm and a USB charge port, which will recharge most smartphones. If you want to enjoy the new R1 out and about, then the addition of our optional CarryPack and BackPack allow it to be enjoyed wherever mains power is not available. Please Note: Pictures are for illustration purposes only, the black CarryPack and laptop pictured are not included. The price is for the radio only. 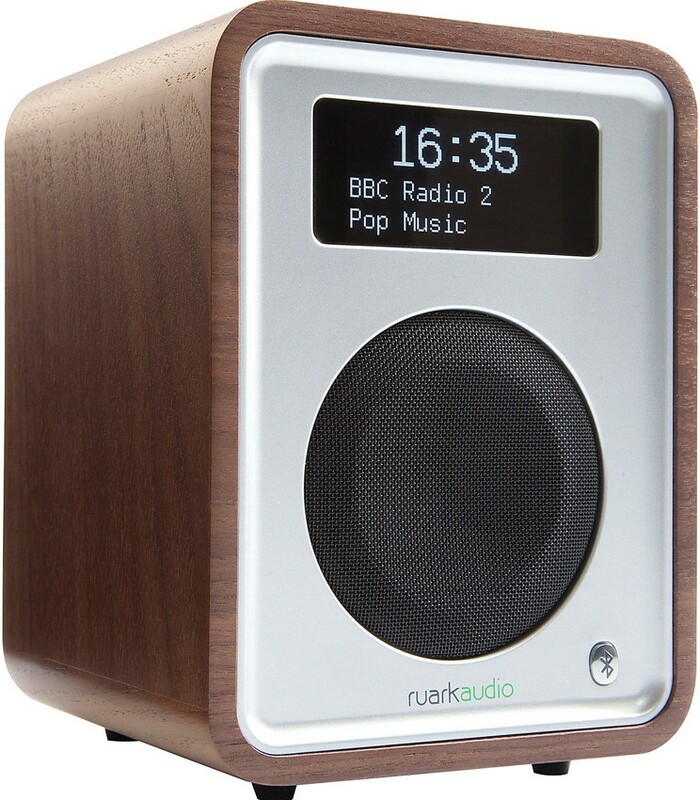 Having chosen this over the Roberts iStream 93 purely because of its design, I called to check stock on this DAB radio and ordered walnut. Delivery was as advised and the text service from DPD was very useful as I could pop out without missing the delivery. 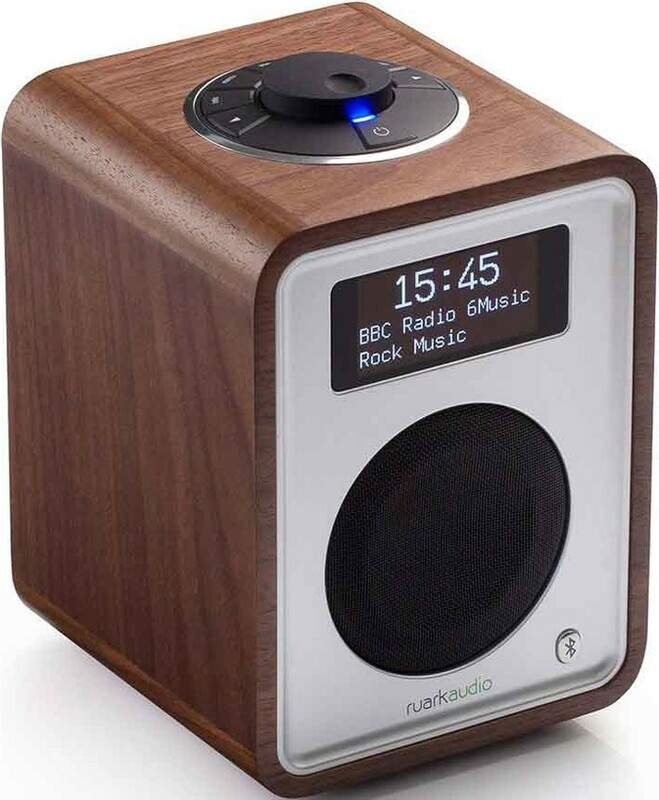 Very pleased with the Ruark.